AI B2B Marketing-Back in 2006, Phil Fernandez, Jon Miller, and David Morandi founded Marketo. At the time, they only had a PowerPoint. But then again, they also had a compelling vision to create a new category known as marketing automation. Within a few years, Marketo would become one of the fastest software companies in the world, as the market-product fit was near perfect. By 2013, the company went public and then a few years later, it would go private. Then as of 2018, Marketo agreed to sell to Adobe for $4.75 billion. The deal will certainly be critical to scale growth even more and there will certainly be major synergies. But I also think there will be a supercharging of the AI strategy, which should be transformative for the company. Yet this is not to imply that Marketo is a laggard with this technology. Keep in mind that the company — in 2016 — launched Predictive Content. 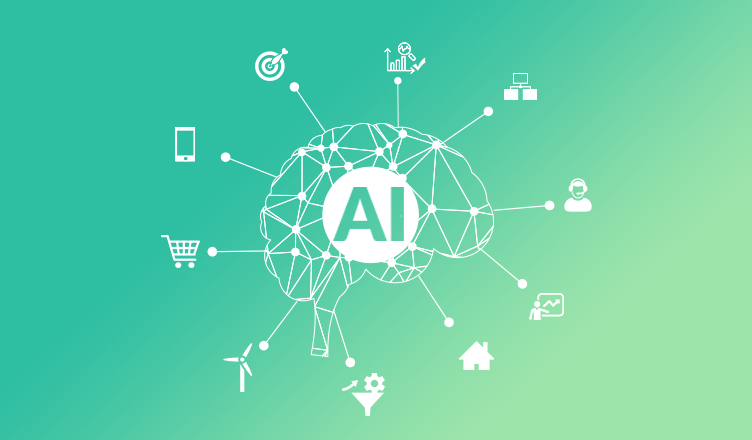 The system leverages AI to help marketers offer better targeting based on a prospect’s activities, firmographics, and buying stage. Account Profiling, just announced at Adobe Summit, uses a customer’s current customer data to determine the best prospective accounts to target based on billions of data points in real-time. Predictive Audiences for Events selects the best audience to invite to an event and then forecasts attendance and recommends adjustments to meet customers’ goals. But all this is still in the early days. “AI will become pervasive throughout B2B marketing efforts, improving performance and increasing efficiency throughout the entire buyer’s journey,” said Casey Carey, who is the Senior Director of Product Marketing for Marketo Digital Experience at Adobe. The post How AI Will Change B2B Marketing Forever appeared first on erpinnews.